Our mission at Lollard Street adventure Playground is to create an environment where children and young people can come and freely play. 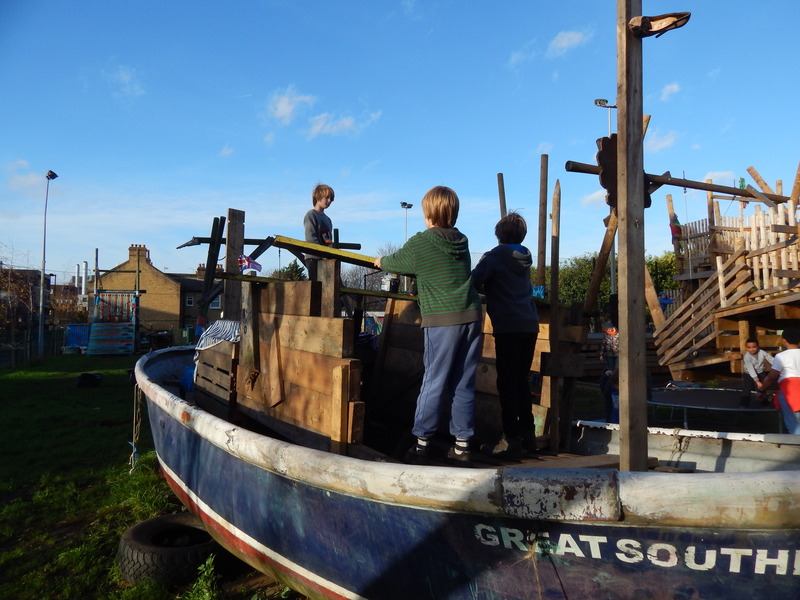 Our aim is to create a child centred free adventurous play space in the heart of Kennington where children and young people can come and explore, create, build friendships and generally hang out. Play is a crucial part of childhood, it is essential in order to support a child’s all round development and promotes positive well-being. 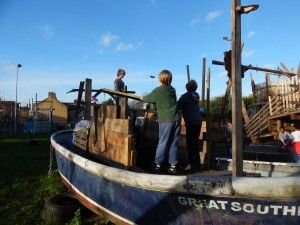 We feel that if we can create a rich and varied play space the whole community can benefit from its effects. We recognise that the impact modern society has on children may restrict their opportunity to play so therefore we are committed to creating a long term provision where children will be able to play freely and engage in a wide range of playful activities. At Lollard Street Adventure Playground we will do our best to always make sure that children and young people will always have a free space to play in their community. Just like in previous generations children today need to be given the freedom and independence to decide for themselves when, where and who they play with. To improve the well-being of Children and Young People through developing a safe environment for Children and their families in Kennington to be more playful. Sustain and increase play opportunities whilst advocating for play. Work to create rich and varied play opportunities every day. Have decision making opportunities for Children and Young people.